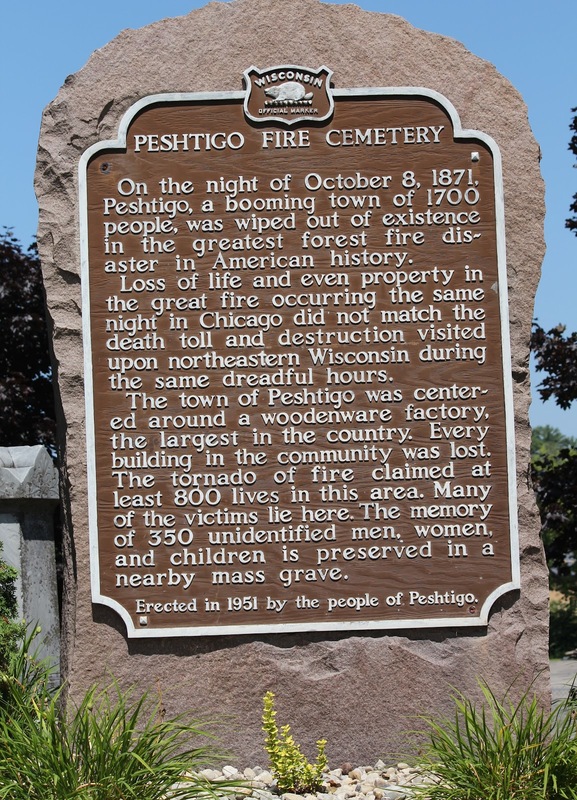 On the night of October 8, 1871, Peshtigo, a booming town of 1700 people, was wiped out of existence in the greatest forest fire disaster in American history. Loss of life and even property in the great fire occurring the same night in Chicago did not match the death toll and destuction visited upon northeastern Wisconsin during the same dreadful hours. 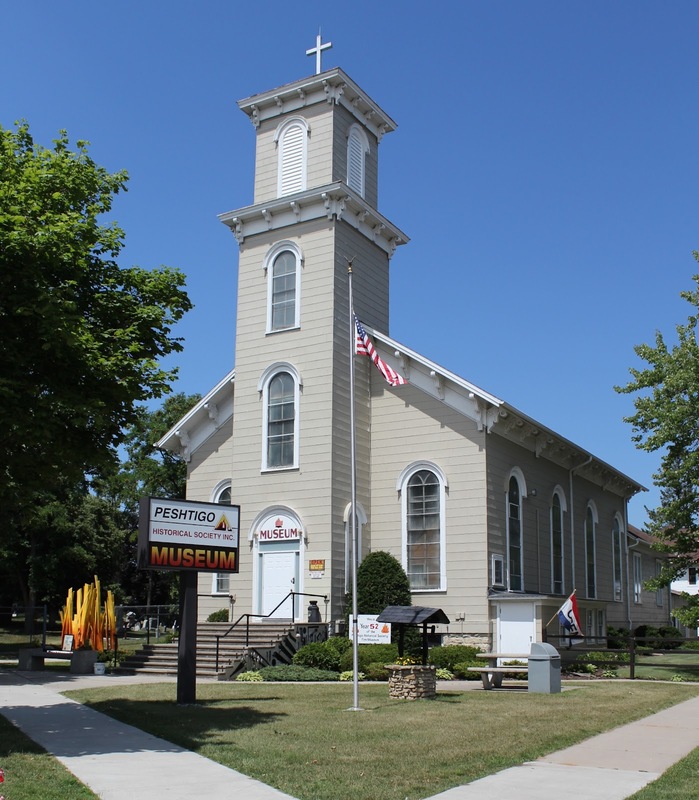 The town of Peshtigo was centered around a woodenware factory, the largest in the country. Every bulding in the community was lost. The tornado of fire claimed at least 800 lives in this area. Many of the victims lie here. The memory of 350 unidentified men, women, and children is preserved in a nearby mass grave. 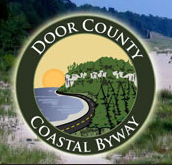 The marker is located on eastbound Oconto Avenue / County Highway B, at the Peshtigo Fire Cemetery, 400 Oconto Avenue, Peshtigo, Wisconsin 54157. So much sadness here . . . 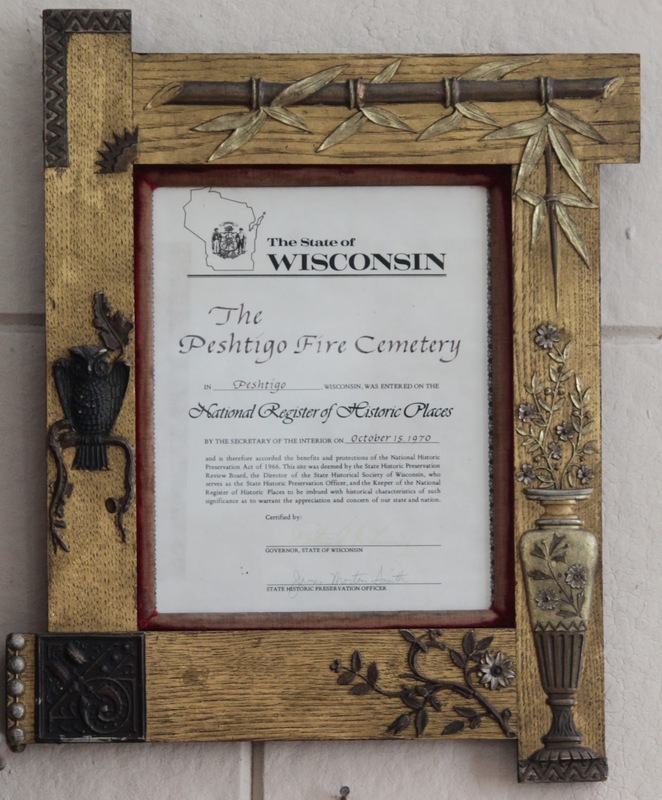 The story is written by Reverand Peter Pernin, who was in Peshtigo the night of the fire and survived. 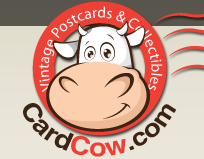 I purchased the 1st edition. Read about 1/4 of the text and had to stop reading; the book is so well written, so detailed, I started having nightmares . 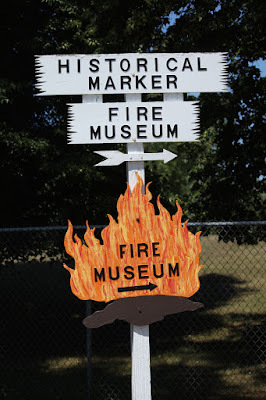 . .
See also, Peshtigo Fire Museum, also at this location. 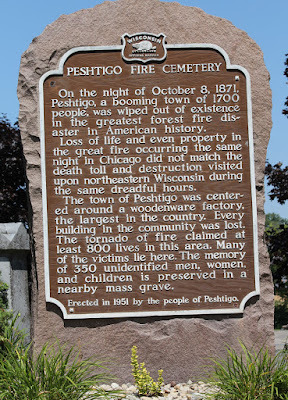 Click here to view a list of additional Wisconsin markers / sites related to the Peshtigo Fire. On the ground in front of the marker. 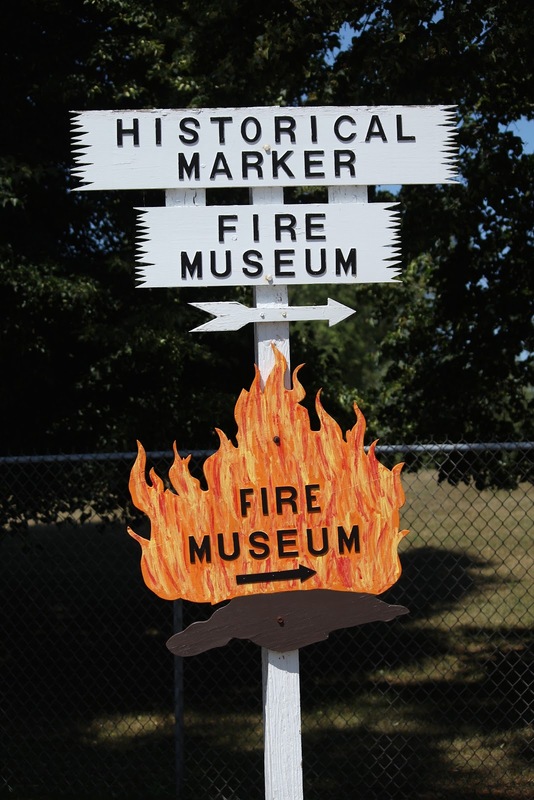 The cemetery is next to the Peshtigo Fire Museum. The entrance to the cemetery is to the left of this display. National Register of Historic Places: Wisconsin. Plenty of signage leading to the location of the cemetery and marker.